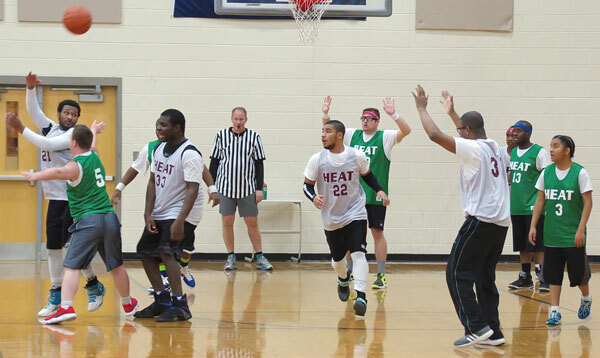 We are Always Looking For Coaches and Unified Partners for our SOVA Area 6 Sports! 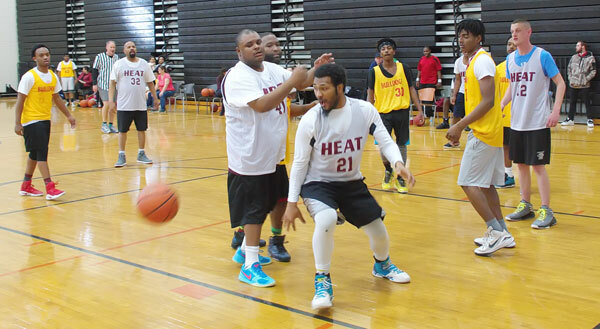 We need coaches and unified partners for our sports programs to be successful. 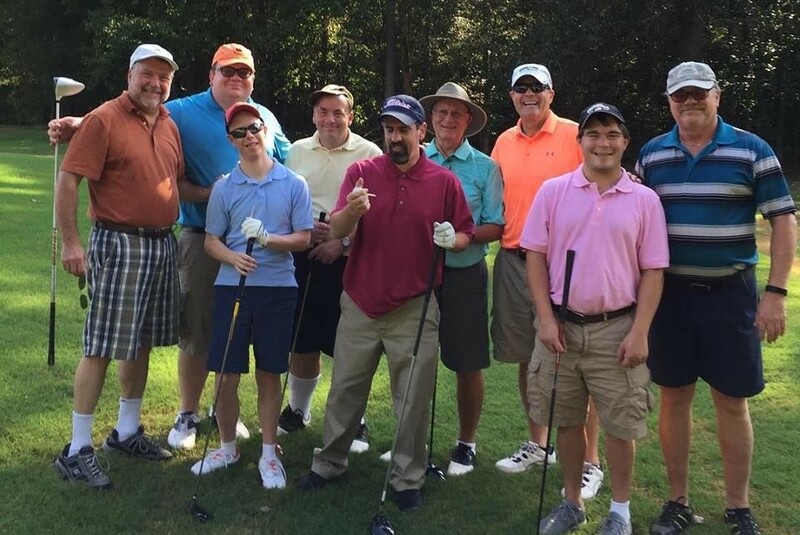 Join us for these fun and rewarding opportunities. In order to serve all interested SOVA Athletes in the seven sports we offer in the Fall, many volunteers are needed. 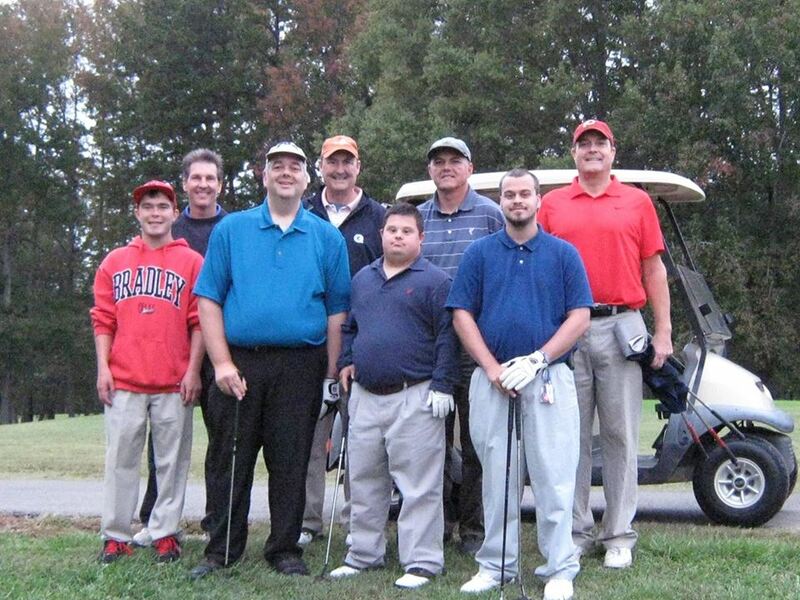 Volunteering with our Athletes is a very rewarding and positive experience. 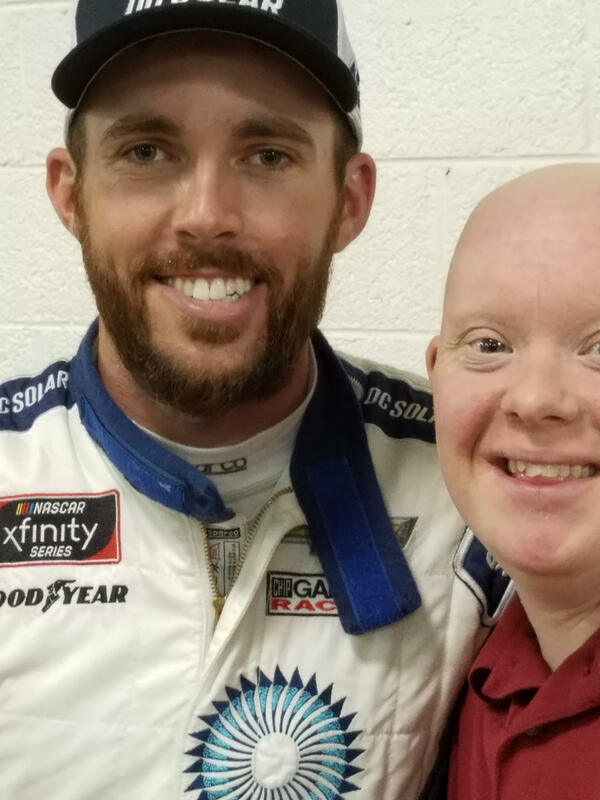 Please consider volunteering in a sport in which you would like to help. Volunteer Registration form for Area 6 Fall Sports. If you are interested in other Volunteering with us, please fill out this form and an Area 6 representative will be in touch with you to discuss your volunteer interests and options. Special Olympics Area 6 Volunteer Interest Form. A great excuse to have a treat on Sunday afternoon, May 20 and to do some good in the bargain! Please come and join us as Sweet Frog at Westchester Commons supports Special Olympics Area 6 by donating a portion of proceeds from sales on Sunday May 20 from 3:00 pm until 6:00 pm. Be sure to grab a flyer from one of our volunteers when you walk in and give it to the cashier with your order. Sweet Frog is located at 15521 WC Commons Way, Midlothian, VA 23113 in the Westchester Commons Shopping Center (off Midlothian Turnpike at 288). We appreciate this support from our community. Without the support of Sweet Frog and others, our programs would not be quite as great as they are today! Thank you Sweet Frog of Westchester Commons! So come on down May 20, grab a treat and support your local Area 6 Special Olympics Athletes. Thank you! 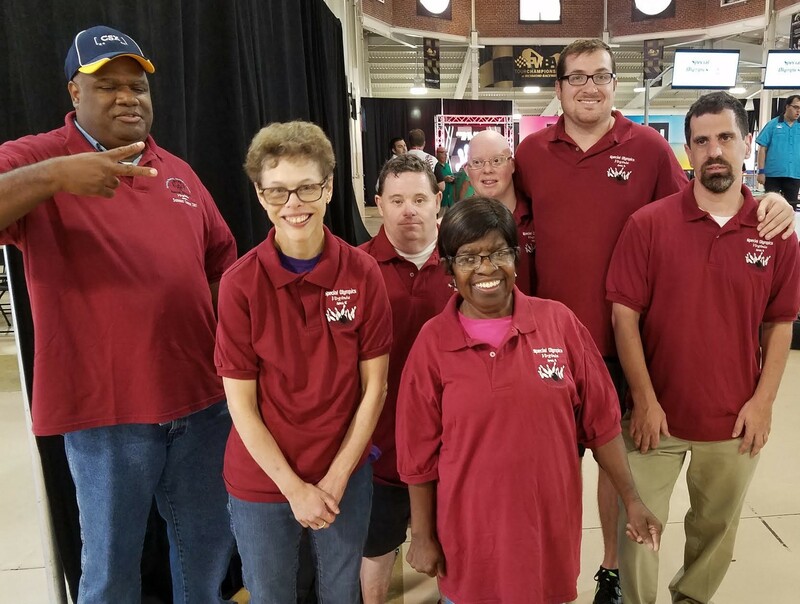 On Friday May 4, 2018 at L C Bird High School, located at 10301 Courthouse Road Chesterfield VA, hosted the Annual Special Olympics Virginia Area 6 Track and Field Event. 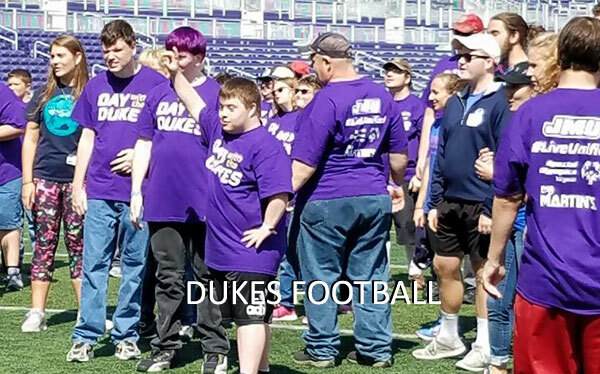 Beginning at 10 AM, at the “Athletics Field”, the school marching band “kicked off” the event for approximately 200 Special Olympics Athletes. There were almost 400 track and field events and athletes arriving from all over the greater Richmond Metropolitan Area. Event award ribbons were presented throughout the day. 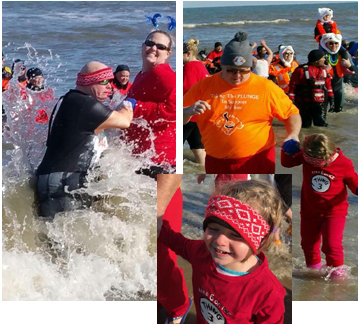 This was the fifth year that Dr. Hebert, Principal, at L C Bird, along with her students and staff, hosted this annual event. The school has been planned and and created decorations to enhance and add to the festive atmosphere because Special Olympics is more than “just sports”. 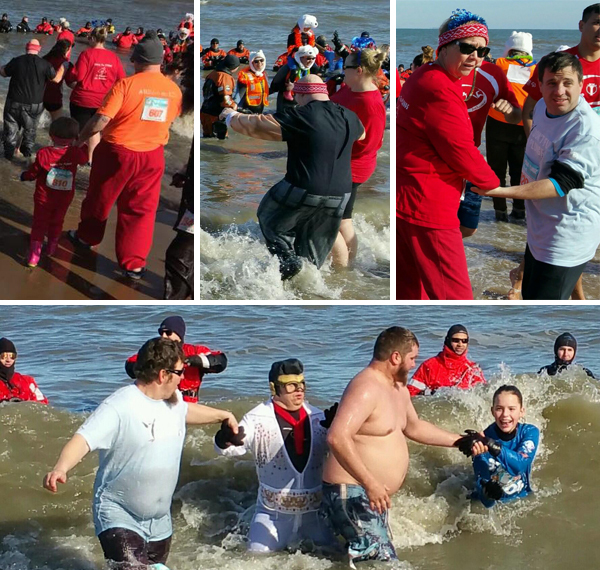 This event represents an opportunity for the students of L C Bird and the numerous volunteers from the community to “stand side by side” with the Special Olympics athletes and support the “Special Olympics Movement”. 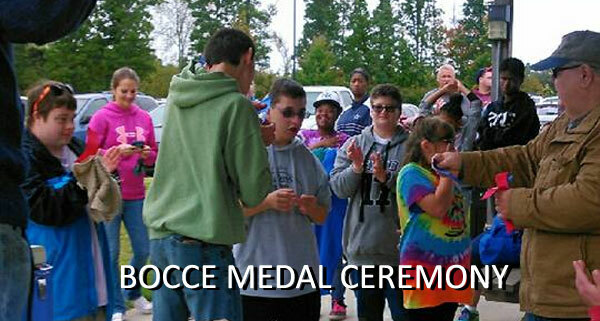 Special Olympics is: inclusion, unity, tolerance and acceptance. 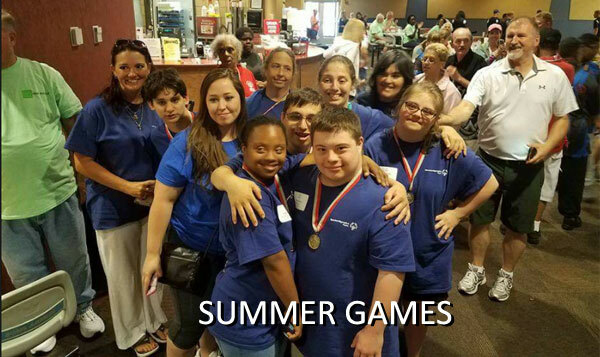 Through work in the fields of health, education, community building and sports, Special Olympics addresses inactivity, injustice, intolerance and social isolation of people with intellectual disabilities. Thank you LC Byrd and all your and our volunteers for continuing to support the Area 6 Summer Games! Thank you to all who came and joined us as Arby’s supported Special Olympics Area 6 by donating a portion of proceeds from sales on Thursday May 10. We appreciate your loyalty and support! A great excuse not to cook on Thursday night, May 10 and do some good in the bargain! Please come and join us as Arby’s supports Special Olympics Area 6 by donating a portion of proceeds from sales on Thursday May 10 from 4:30pm until 8:00pm. Be sure to grab a flyer from one of our volunteers when you walk in and give it to the cashier with your order. Arby’s is located at 6541 Bayside Lane right beside the Harbour Point Village Shopping Center (where Publix is located). 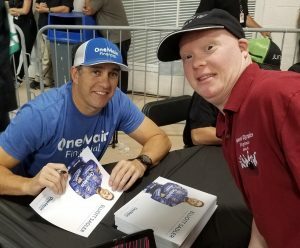 We appreciate this support from out community. 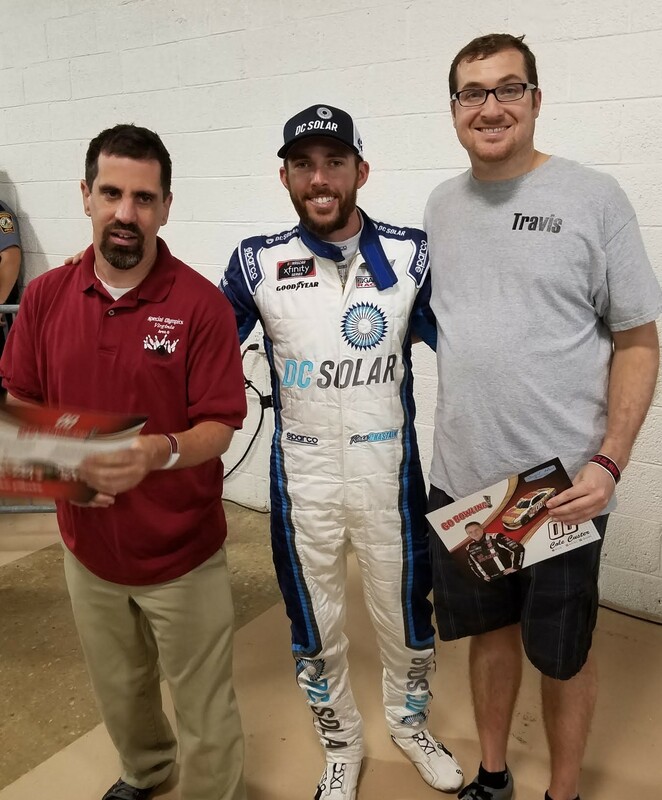 Without the support of Arby’s and others, our programs would not be quite as great as they are today! Thank you Arby’s of Midlothian! So come on down May 10, grab some great chow (and skip cooking that night) and support your local Area 6 Special Olympics Athletes. 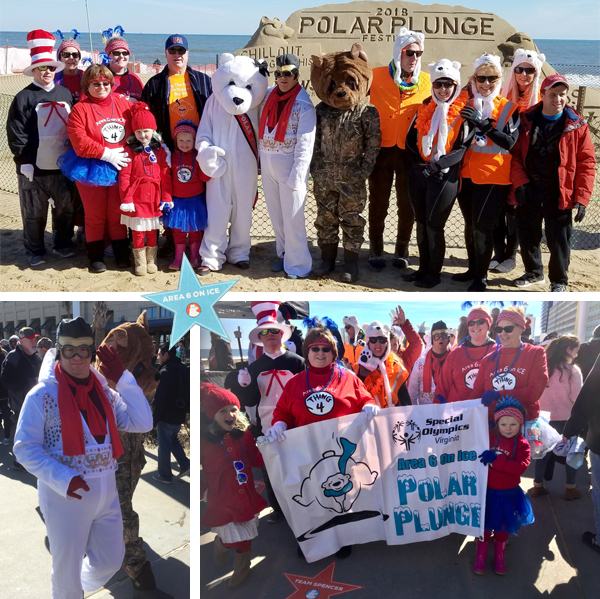 Thank you to all who plunged and donated for our plungers for the 2018 Virginia Beach Polar Plunge. We raised over $12,000 in Area 6! 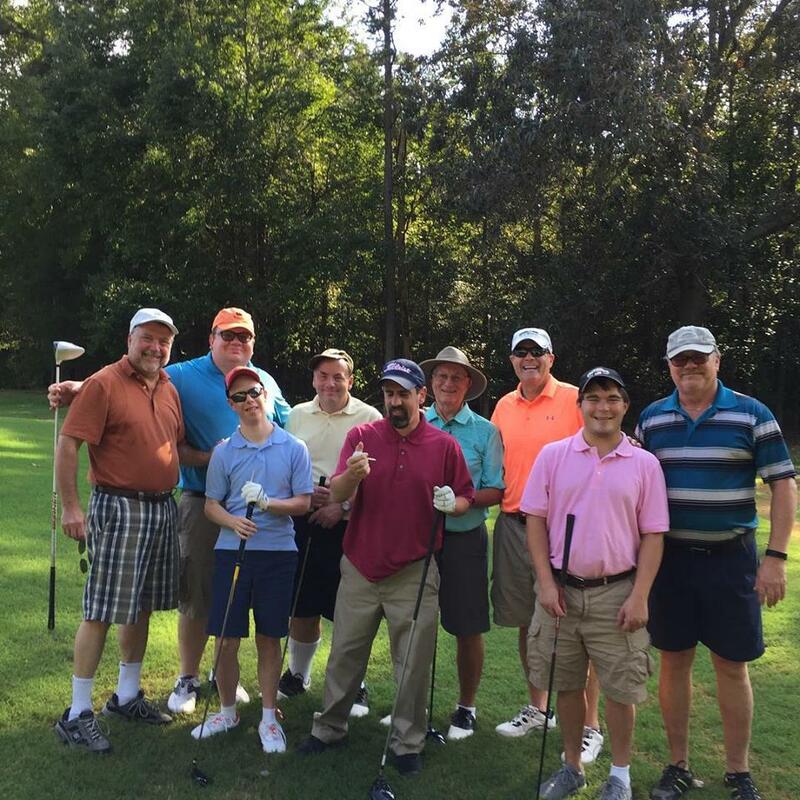 Those who took part had a great time. 2018 Powhatan Basketball Tournament – January 21, 2018: Pictures! 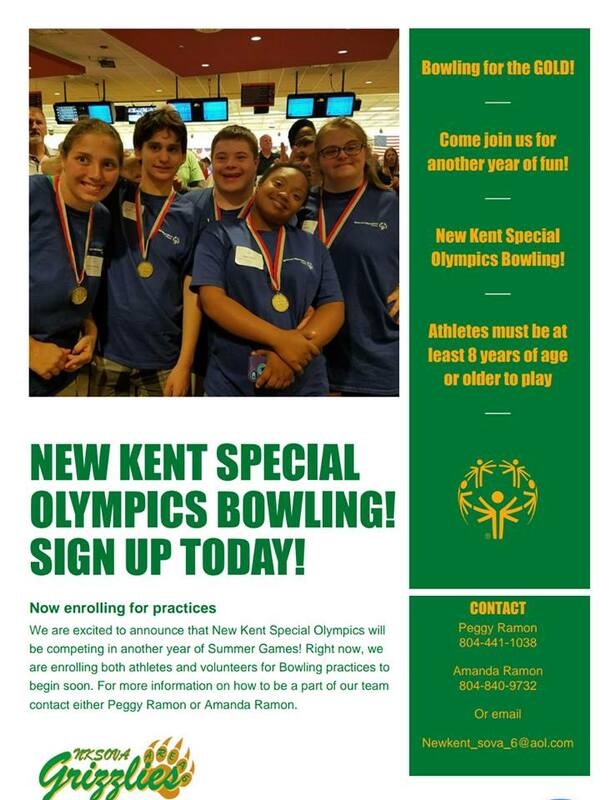 New Kent County Special Olympics Starts Bowling Thursday, February 15. New Kent Speical Olympics will be starting bowling on Thursday, February 15. If you are interested please let Peggy know via the New Kent County Special Olympics Facebook page or via email to newkent_sova_6@aol.com. New Kent SOVA Area 6 has Taken Off Big Time! 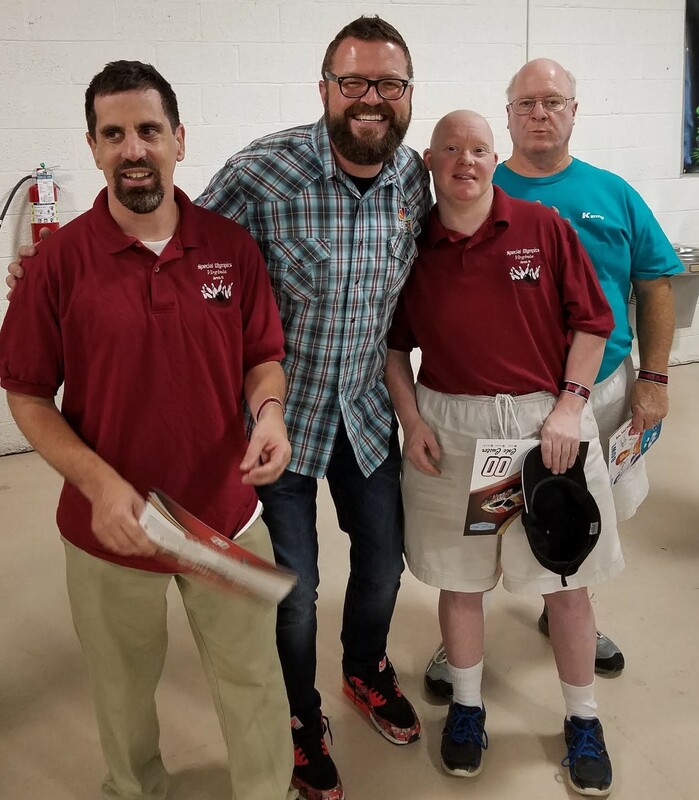 SOVA Area 6 Local New Kent Special Olympics has been started at a fast pace under the leadership of Peggy and Amanda Ramon. 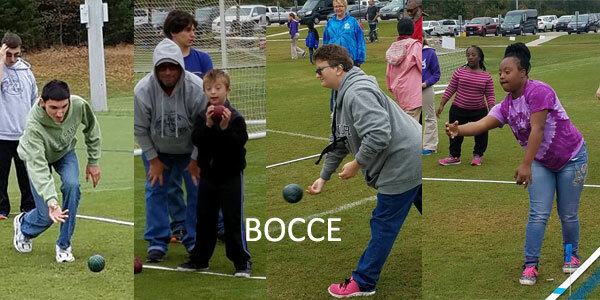 Athletes in New Kent have already participated in Bocce, Bowling, Dance, Volleyball and special activities.